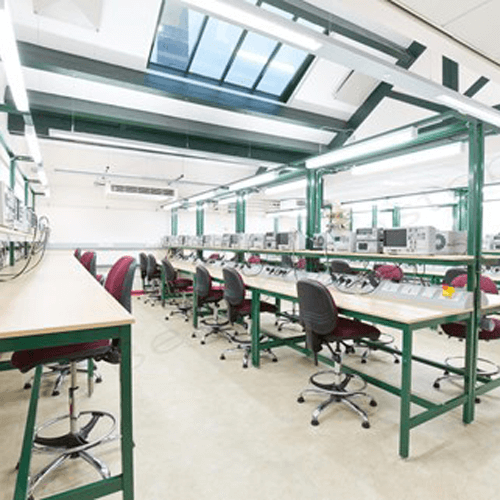 This West Yorkshire university required a number of workbenches due to establishing a new Electrical lab in the university. 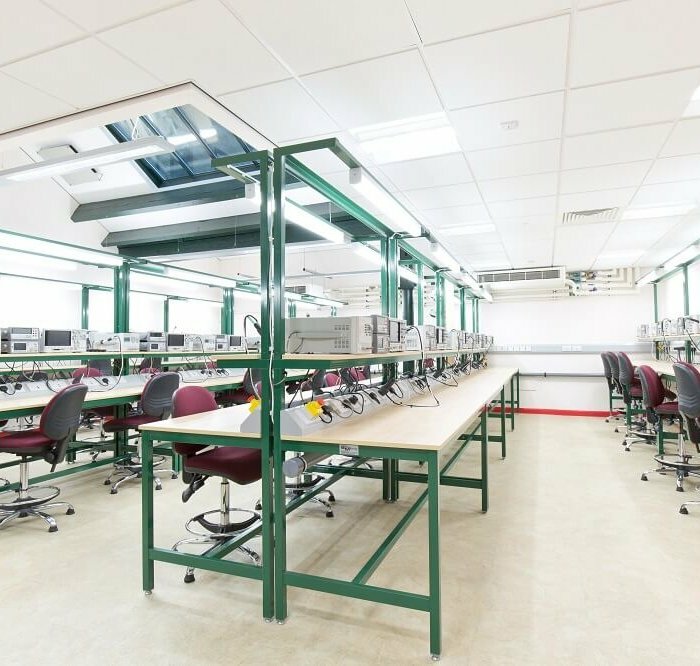 BenchMaster workbenches and cupboards were manufactured in August and dispatched to the university, ready for when the students returned. 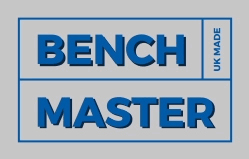 BenchMaster had to ensure the workbenches were in place for the contractor to complete wiring before students returned to university. The laboratory has a number of cast iron pillars, which made fitting the required 1800mm workbenches more challenging. There were 1200mm long workbenches manufactured to allow for a gaps/pillars in the laboratory. 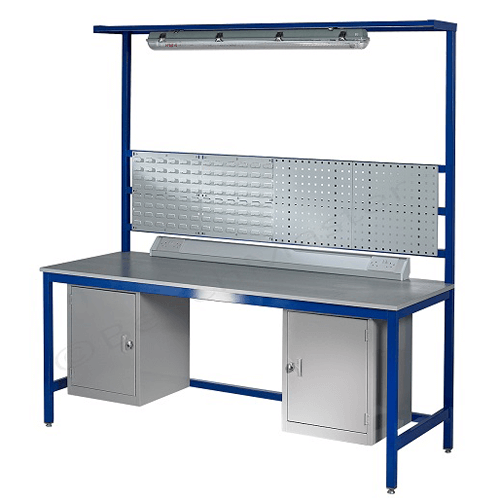 32 x AB1875L – 1800mm long x 750mm deep x 840mm medium duty workbench with maple laminate top, green frame, marble laminate upper shelf, light rail and all metal levelling feet. 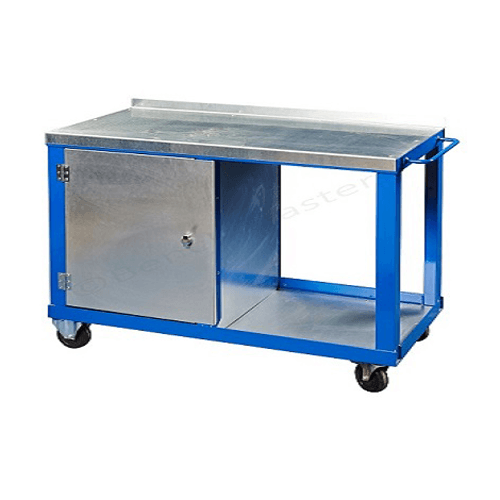 5 x AB1275L – 1200mm long x 750mm deep x 840mm medium duty workbench with maple laminate top, green frame, marble laminate upper shelf, light rail and all metal levelling feet. 5 x CUP5DMD five drawer units in green. BenchMaster making a prompt offer, agreeing to meet the tight deadline and liaising with the contractors played a huge part in winning this contract. 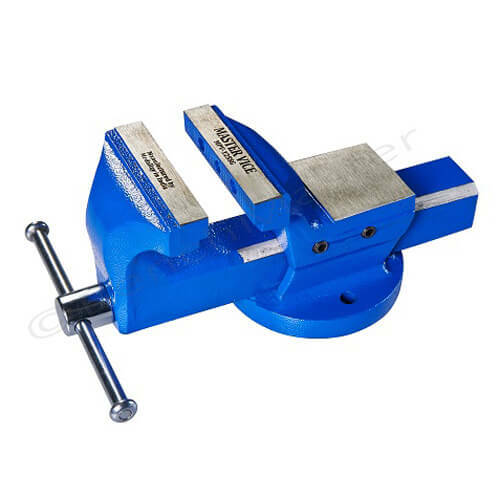 The price agreed between both the university and BenchMaster also played a part too, with BenchMaster offering competitive prices on the relatively large amount of workbenches and cabinets ordered.